The many ways we embrace community responsibility. 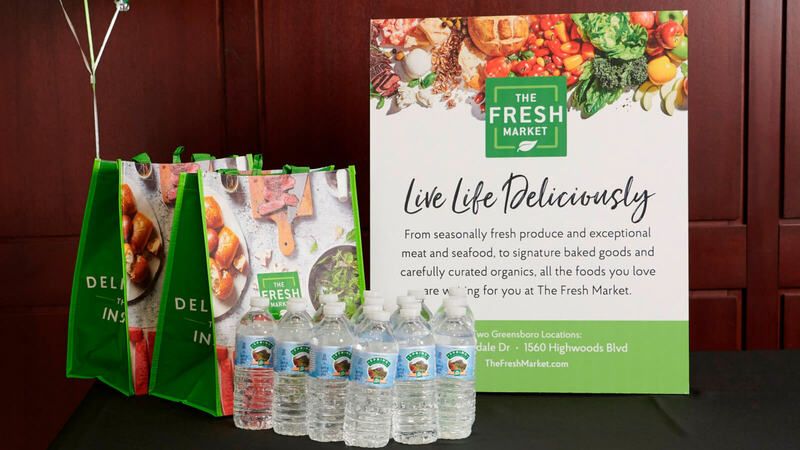 The Fresh Market provides support to local non-profit organizations by donating gift cards, food trays, gift baskets, bottled water and many other store items to those in need. Nonprofit organizations are invited to submit a donation request with their local store for fundraising events, walks/runs and other community programs. The Fresh Market has a special focus on hunger-related causes, but also supports health-related causes, youth activities, arts groups and educational programs. As part of our community responsibility, every store works to support local nonprofit organizations. If you’re part of a nonprofit organization requesting a donation for a charity fundraiser or for participation in a community event, please contact your local store manager by phone or in person. A store list, including addresses, phone numbers, and store managers' names, can be found on the Store Locator page. Gather Your Information Provide the store manager with a written request on the nonprofit organization's letterhead, including a valid tax ID number and details regarding the request including any sponsorship information. Contact Your Store Visit your local store in person with the written request at least four weeks before the date the donation is needed. Request in Review After confirming a donation request, please contact us to get The Fresh Market logo to use for sponsorship materials. While our stores do their best to accommodate each group's request, please understand that we receive many requests and may not be able to fulfill all of them. The Fresh Market is a proud supporter of the American Red Cross’s mission to prevent and alleviate human suffering in the face of emergencies by mobilizing the power of volunteers and the generosity of donors. The Fresh Market stores serve as collection points for The American Red Cross in areas that are affected by disaster. Together with our guests, we’ve raised more than $1.4 million for American Red Cross disaster relief. 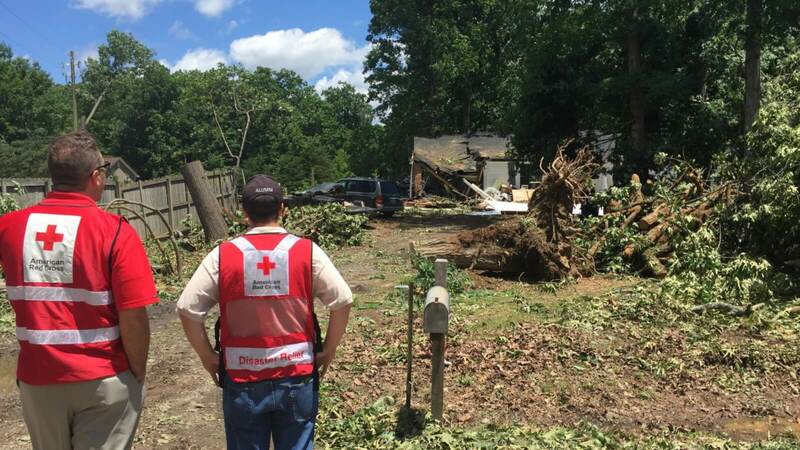 Click here to learn more about the American Red Cross disaster relief programs.